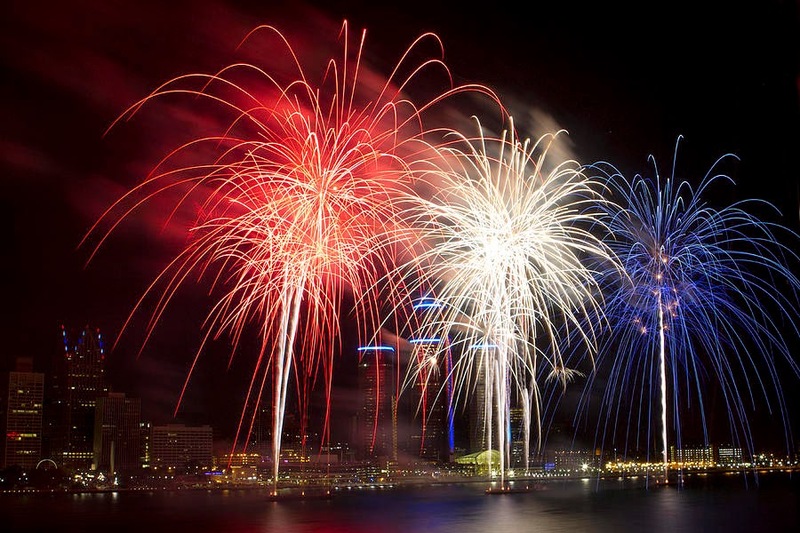 lovelifeoutloud: Favorite 4th of July Activities! Despite being informed that 4th of July is cancelled due to the untimely elimination of USA from the World Cup...I am here to wish everyone the happiest of Independence Day and share some of my personal favorite activities to indulge in on this day! This will be a quick post as I will admit I'm pretty basic when it comes to celebrating these "holidays". I'll confess normally I am the worst at doing anything for these particular days, a good day to me is some french fries in bed with Netflix, but in my attempt to assimilate into the real world as a functioning human being I'm scraping together some must-do's and attempting a social lifestyle! In my hometown every 4th there is a thing in the park around the corner from my house called the Chili Cookoff where basically everyone gathers to have a great chili showdown. Upwards of 20-30 different booths are set up and you have the option to purchase chili tasting kits that allows you to sample the chili. It's a fun afternoon activity as there is a lot of chili to be tasted as well as other activities such as live music and even a kid's zone. I used to work for the city doing summer camps so most years I was working the event but last year I actually went and had a lot of fun. While this is specific to where I live I suggest doing a quick web search as I'm sure there are these unique events most places! I don't care what I do every year but watching fireworks at the end of the night is an absolute must! I think I'm secretly a five year old at heart because nothing is more captivating to me than colorful explosions in the sky. There is just no way you can get through this day without going to at least one BBQ or pool party. It is the quintessential thing of summer and July falls happily in the middle of it all. Barbecues are always my excuse to gorge on hot dog and corn on the cob, just about anything I can get my hands on. Typically I'm somehow who hates getting dirty while eating (wings? not going to happen) but all bets are off when it comes to the fourth. Nothing screams summer days and America more to me than popsicles and watermelon for some reason. Every year it's a necessity that I get either or both to snack on at some point during the day. Just now I'm noticing that the majority of my suggested activity are all food related, I have come to the conclusion that to me independence is the freedom to eat! I hope everyone has a happy and safe fourth filled with fun, friends, family, and food!